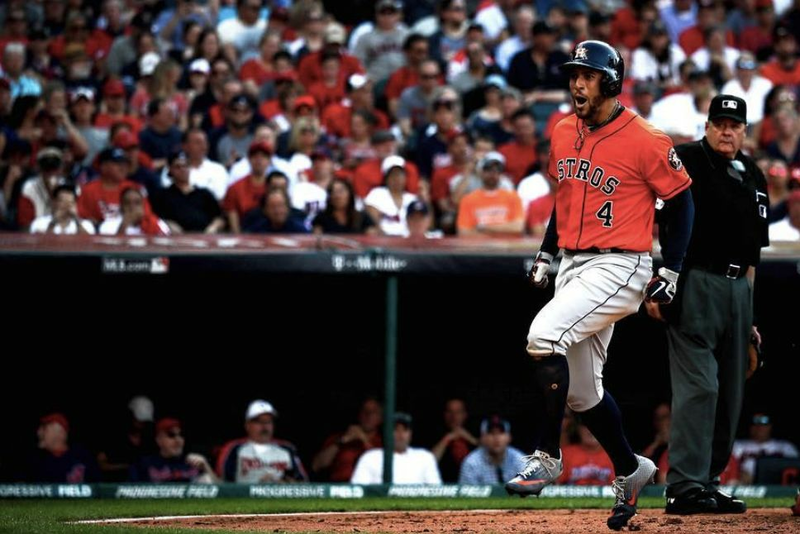 What the 'Stros are up against hits you from the moment you step off the plate at LAX. 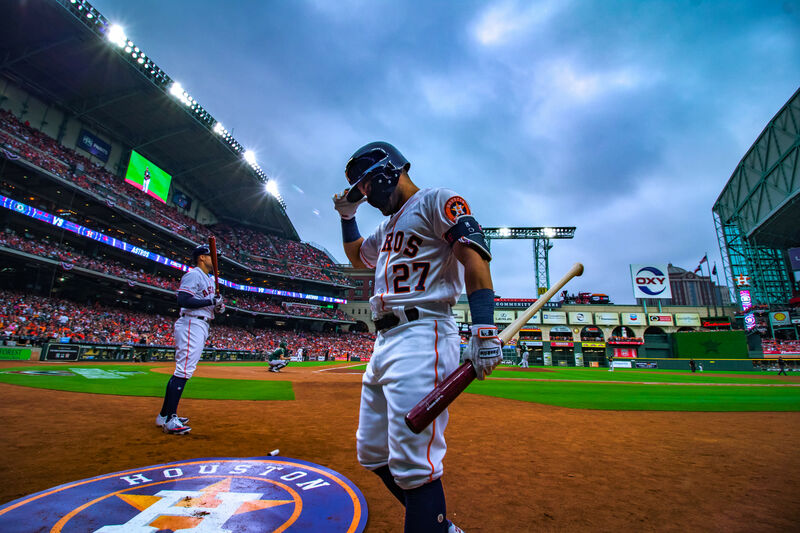 Coming as it did after a hard-fought, seven-game series against the Yankees, the Houston Astros would have no doubt loved the time to savor Saturday night’s dramatic, breathtaking victory. But the savoring would have to wait. 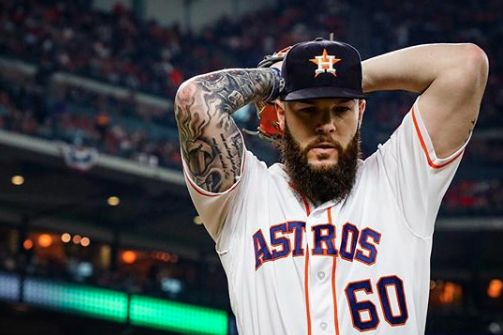 Less than 24 hours after capturing the American League Pennant, the team found itself lining up on the runway tarmac at Bush Intercontinental Airport and boarding a United charter bound for Los Angeles. As is usually the case, the Astros were all smiles, loving the attention and determined to enjoy the moment. Still, there is attention, and then there is attention. Even as the Bayou City Bombers were arriving at LAX, media outlets from around the world, hundreds of them, were lying in wait, all hell-bent on beaming stories back home about the Texas boys they’d heard so much or so little about. At this point, the Astros are hardly more than abstractions to them. They are the team from the drowned city, the team that was terrible for a really long time until suddenly it wasn’t. This is the club with the short guy with the big bat (“how could he be that good?”), the one where all the pitchers have either King David beards or supermodel girlfriends. What else do they know? Nothing, save this: that the Astros are going to lose the World Series to the Los Angeles Dodgers. How this global media brain trust can be so certain before a single pitch has been thrown is impossible to say. Perhaps they’ve taken some cues from the national media, ignoring of course that a TV network like FOX, a Hollywood product if ever there was one, is almost constitutionally incapable of imagining an L.A. loss. 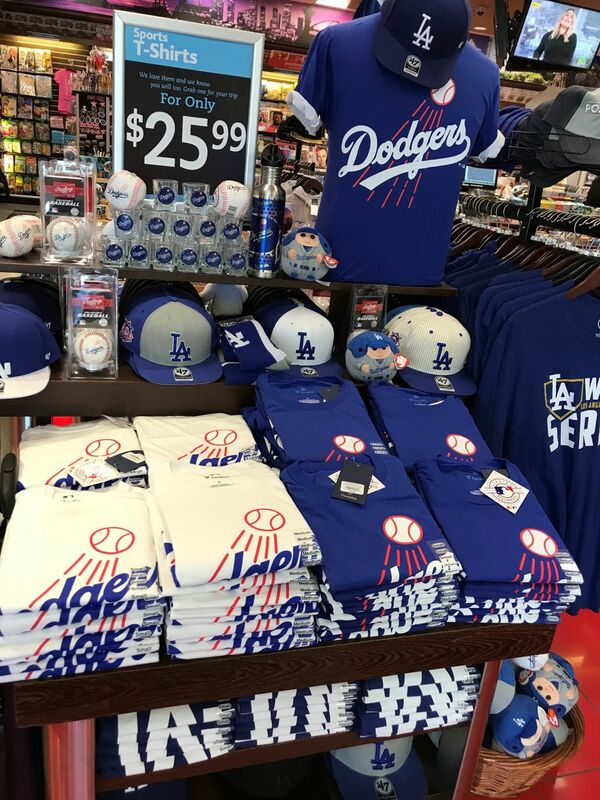 Or maybe the press has been hypnotized by this city’s sea of Dodger blue, that and all the plaintive stories—the groundskeepers at Dodger Stadium who just want to see a championship before they die, the calls for 91-year-old legendary broadcaster Vin Scully to return to the microphone, and on and on. Story arcs are sacred here in the home of the movie industry, and the most popular one we’re hearing today depicts the Astros as a team that acquits itself admirably, puts up a noble fight, and then returns home to the business of putting their city back together again. The end. That is almost certainly not how things will play out, of course. We are tempted to tell the world media this. And we could, too. After all, we are part of the swarm here too, having arrived for World Series Media Day and made our through Chavez Ravine to the cathedral of baseball that is Dodger Stadium. But we will tell the other media nothing. We don’t want to ruin the movie for them. So why are we here, you ask? Because this is where the Astros themselves will write the next chapter of their amazing 2017 story. 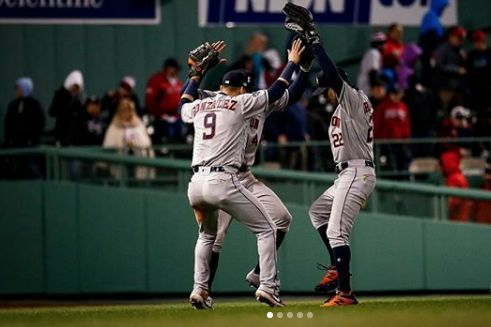 Because these boys, this team that we’ve all come to adore and depend on like few others in our history, is parachuting into spotlights brighter than it has ever known, into the biggest moments of its players’ young lives, and into the chaos and swirl of a baseball-mad city not their own. And because, of course, this is a very special moment for the city of Houston, too, even if it is taking place 1,500 miles from home. The journey continues and so do we. Come along this week as ‘Stro Stories reports from Dodger Stadium, chronicling the first exciting chapter of the Astros’ World Series odyssey here on Houstonia’s website, Twitter and more.